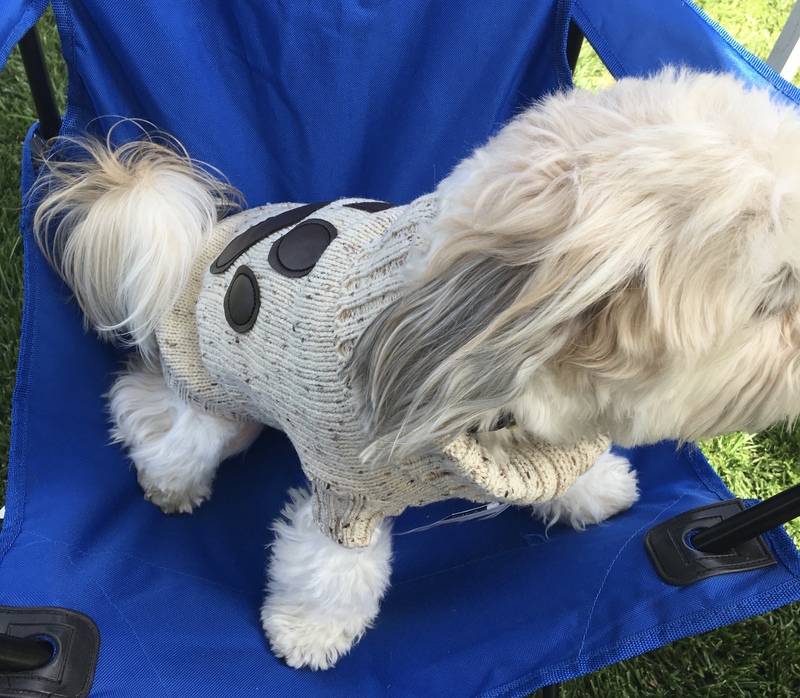 The Zack & Zoey® Aberdeen Dog Sweater offers comfort, warmth, and a timeless, classic look. Wide-ribbed turtle neck and trim add detail and value. Acrylic knit — soft, warm, and comfortable. Rear leg bands to hold the sweater in place to prevent it from riding up. The high-cut tummy and leash hole on top. Care: Turn inside out before washing to protect detailing. Machine wash in cold water on gentle cycle. Line dry. Chest/Girth: Measure girth around the broadest part of the chest and add 2".